Today I got to hang out with a new hero of mine, Jamie Tworkowski. You know Jamie, right? He founded TO WRITE LOVE ON HER ARMS, a non-profit movement "dedicated to presenting hope and finding help for people struggling with depression, addiction, self-injury and suicide. 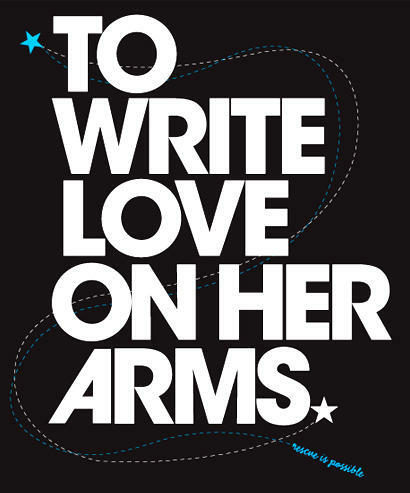 TWLOHA exists to encourage, inform, inspire and also to invest directly into treatment and recovery." Not sure I know anybody as effective as Jamie who is still so, like, nice. My new goal for 2010 is to be as nice as Jamie for at least ten minutes a day. We've worked with Jamie a bit -- he participated in the Half of Us campaign and was recently awarded a Woodie Award by college kids, presented by will.i.am, for his work with TWLOHA (beating John Legend, Alicia Keys, Wyclef and Kenna). But today we hung out for the first time, and I got to get a better sense of this guy I've been hearing so much about from friends. It's remarkable how humble Jamie is. 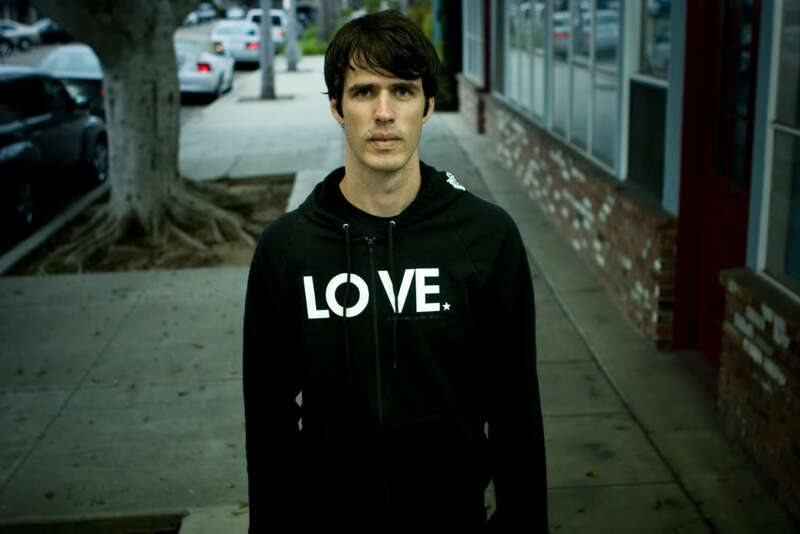 Here's a guy who is funding his hugely impactful non-profit with the sale of t-shirts. Yep, t-shirts. I got one today. I'm buying many more after I type this. Jamie first started selling the t-shirts locally, in Florida, to raise money for a friend's treatment for drug addiction. Then Switchfoot, Anberlin, Amy Lee from Evanescence, Hayley Williams from Paramore and other artists all began wearing his shirts on stage at shows. It took off from there. I'm supporting TWLOHA's new initiative, IMAlive, a peer-to-peer online crisis network that will provide real-time online crisis support to millions of people and will be the first 100 percent certified and trained staff and volunteer crisis line. Users will be able to talk one on one to responders through the IMAlive’s instant messaging program. LOVE TWOLHA! Thanks for sharing this and all they stand for.